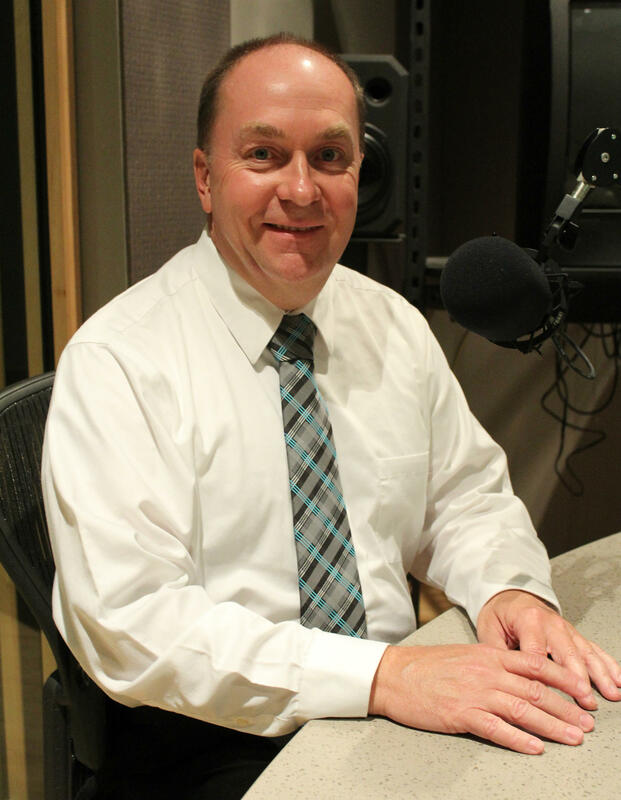 This week on WBAA’s Ask The Mayor: what happens when a community development consultant comes to town? Can an outside perspective help citizens see their city with fresh eyes? And how are the lessons learned realistically applied? This week in our talk with Crawfordsville Mayor Todd Barton, we’ll discuss his call for a new 911 agreement between Crawfordsville and Montgomery County, and why the program’s deficit has been growing. Are the county and the city equally committed to finding a budgetary solution? Plus, the mayor’s take on a recent Indiana Supreme Court ruling that reaffirms control over trains is in federal hands, and the wait for the final word on Local Trax grant applications.